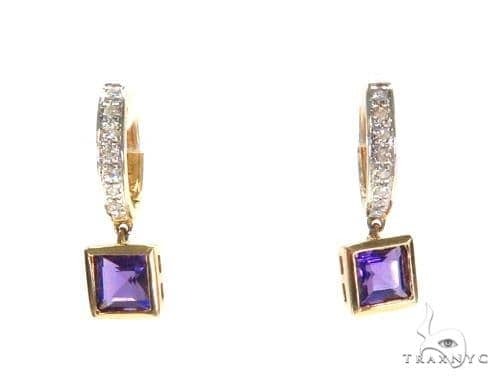 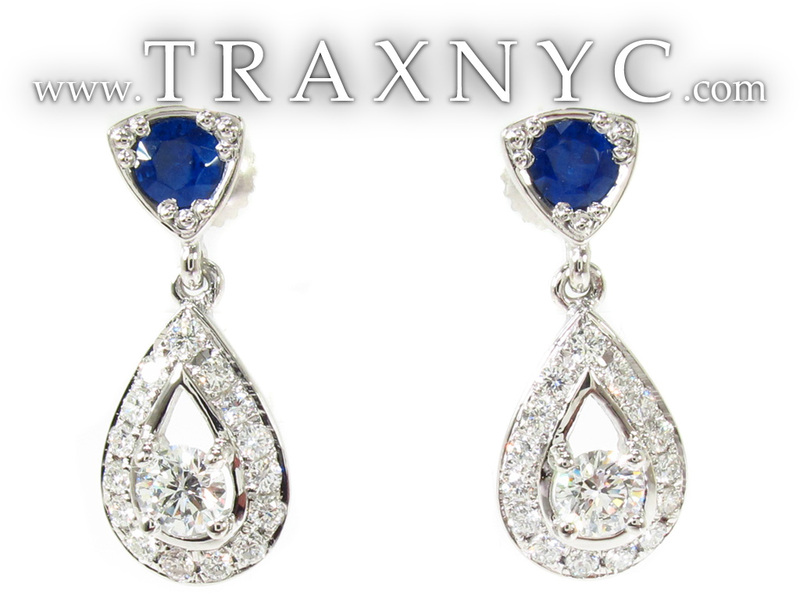 These 14k gold earrings are set with 0,30ct flawless Ceylon sapphires. 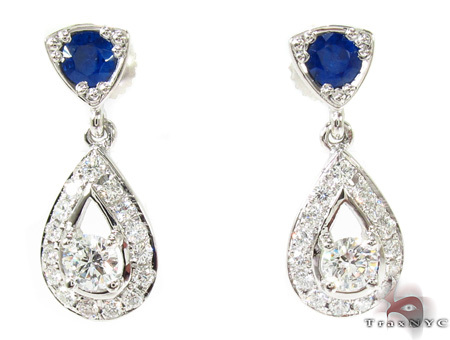 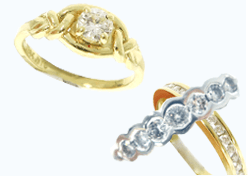 Ceylon, or Sri Lanka, is known for its royal blue sapphires that are the best quality sapphires worldwide nowadays. 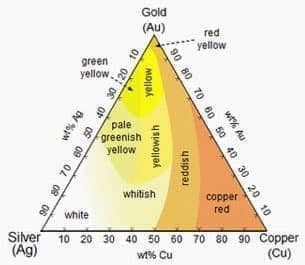 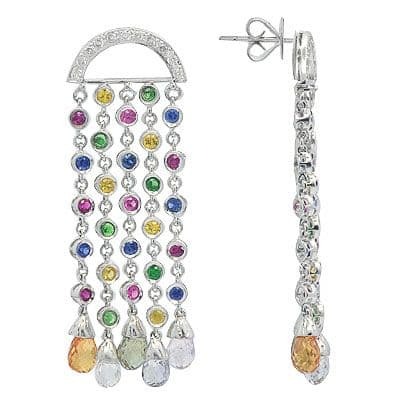 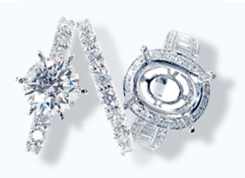 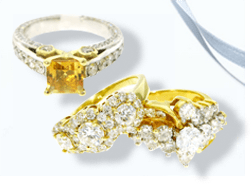 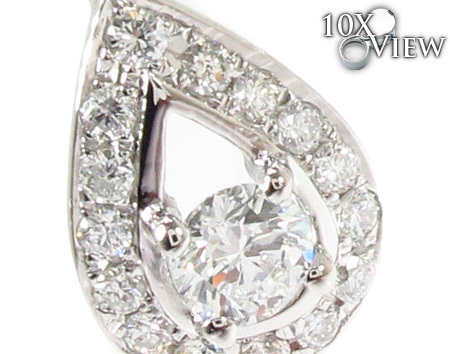 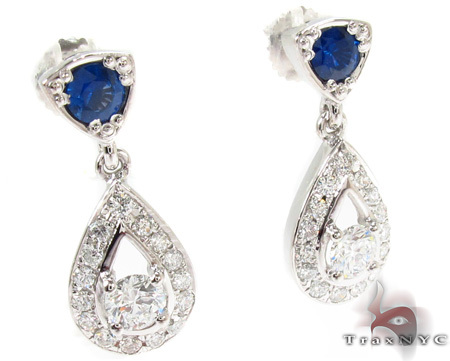 The 0,65ct G color diamonds are up to the ceylonese sapphires. 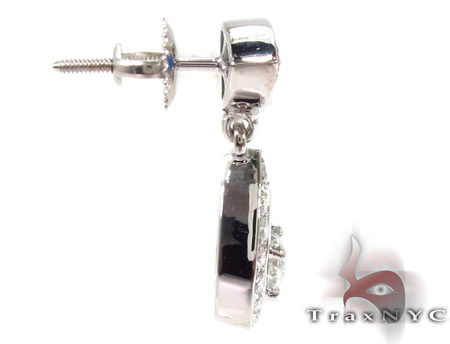 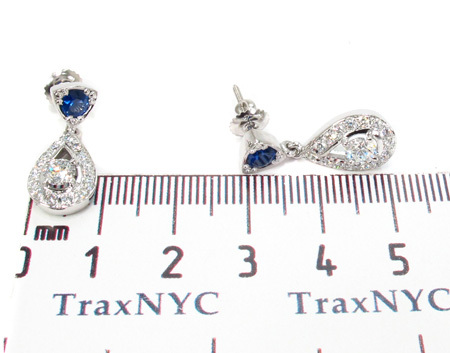 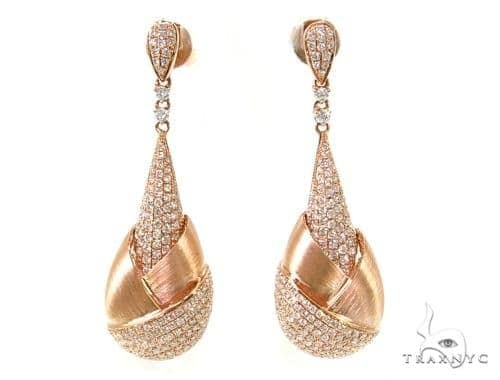 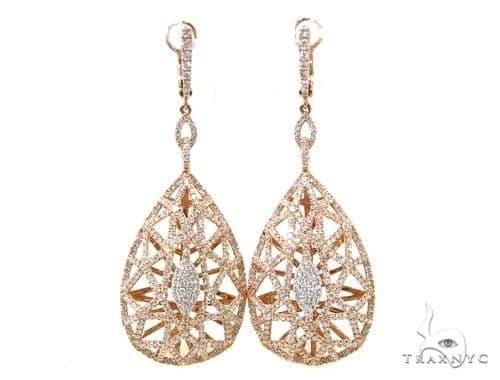 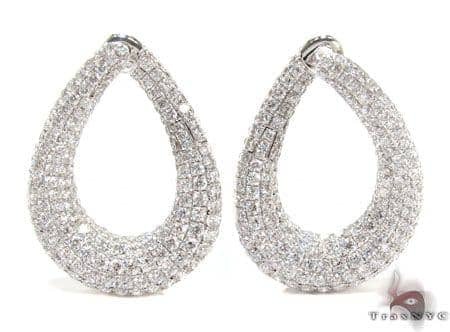 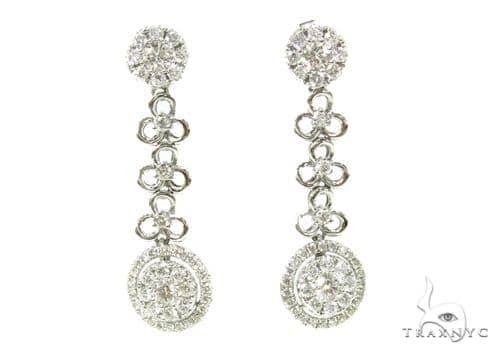 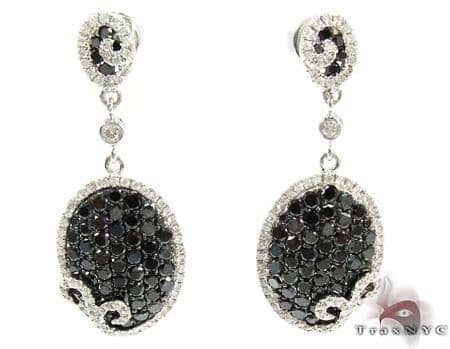 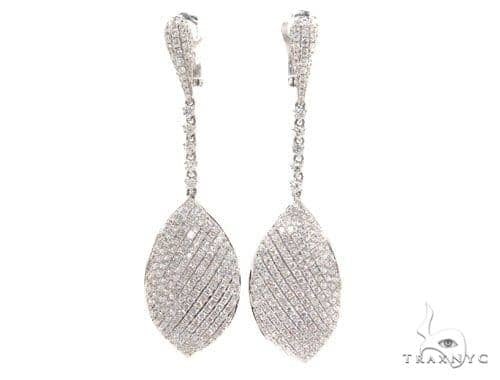 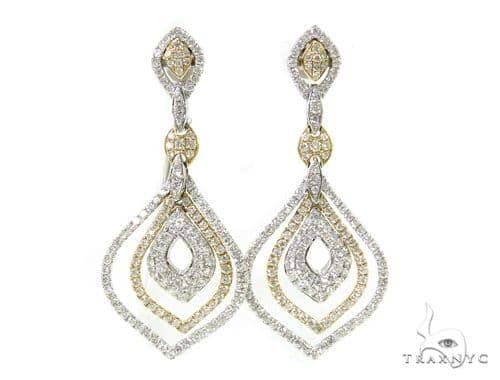 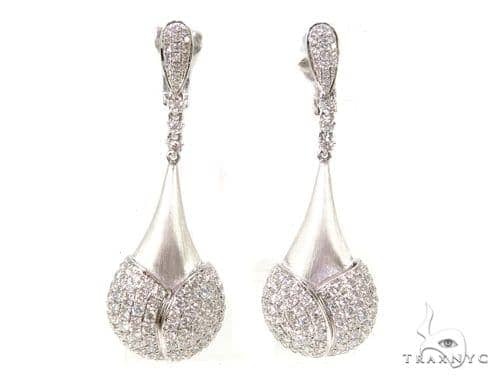 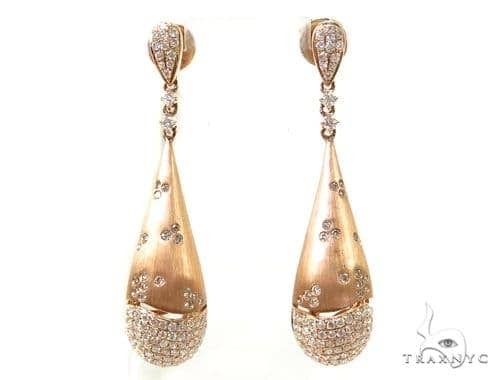 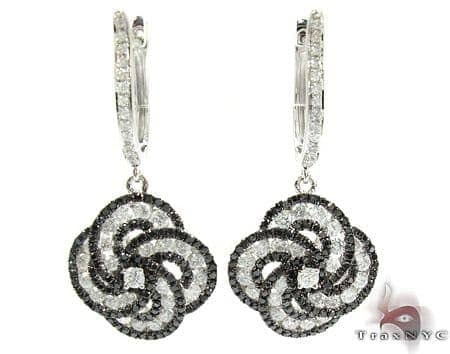 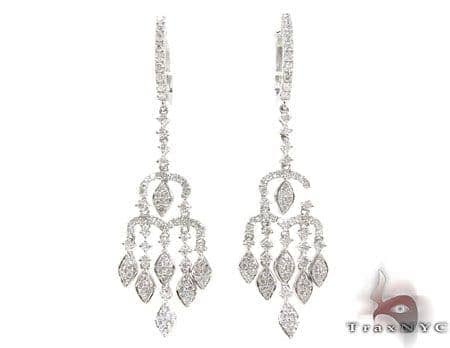 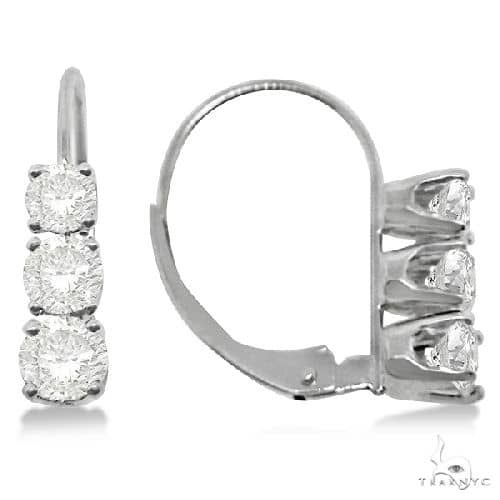 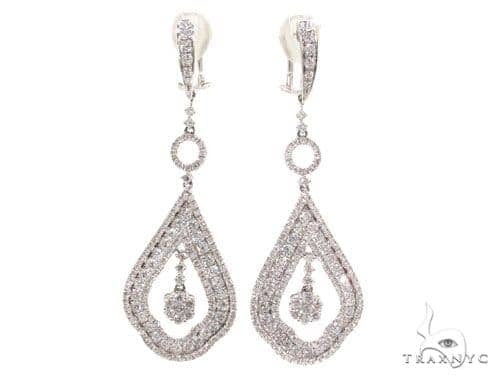 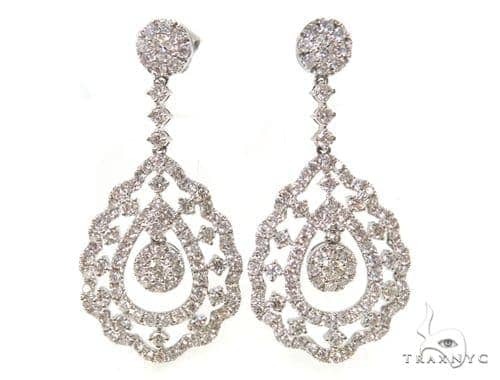 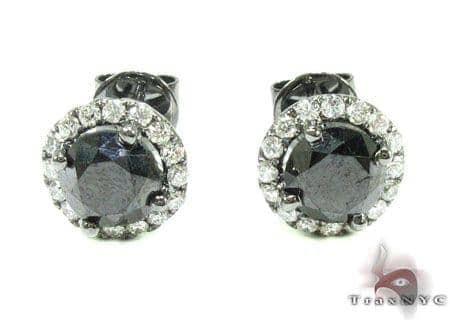 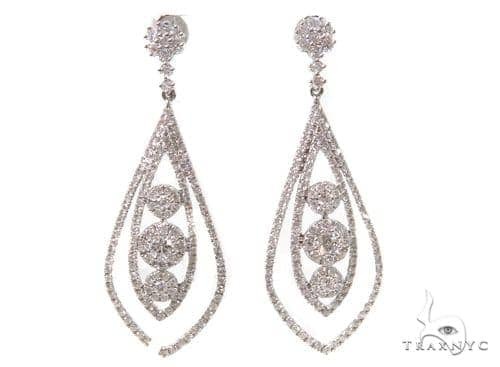 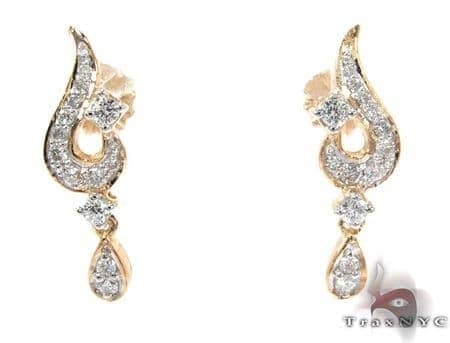 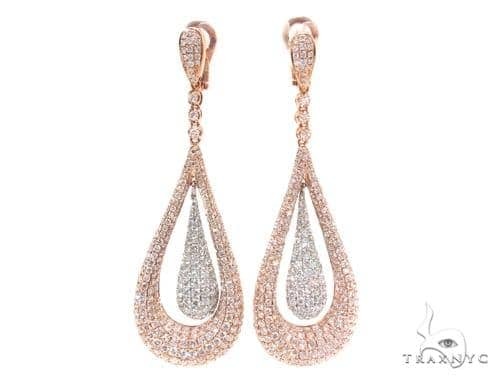 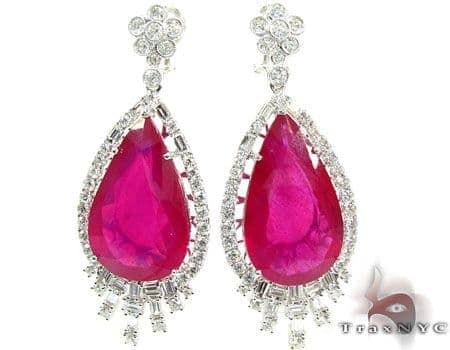 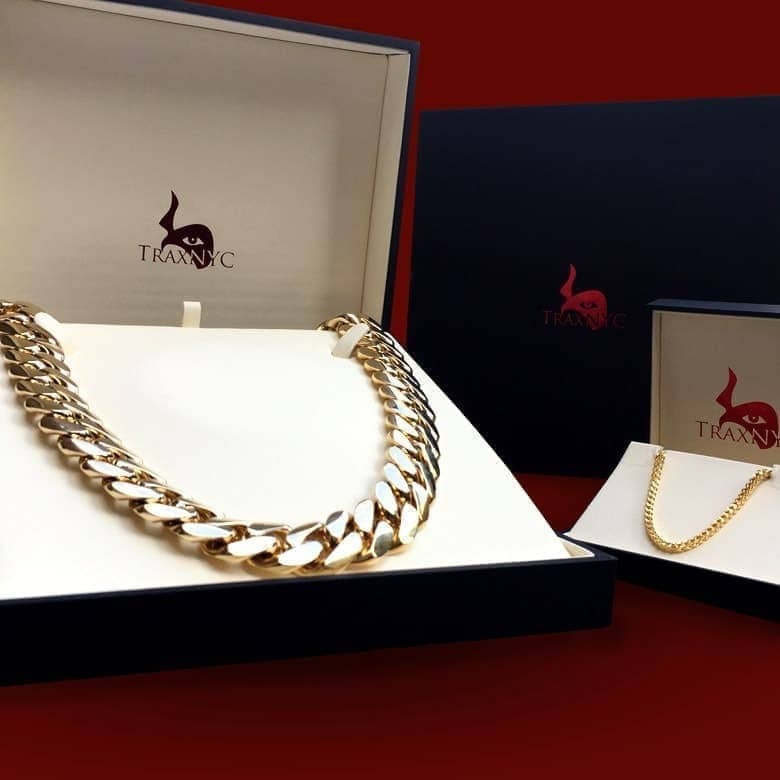 Now you can have those red carpet earrings at TraxNYC.